Add this Van Nicholas Revelstoke 29er Plus 3Al/2.5V Titanium MTB Frame to your basket for more information. 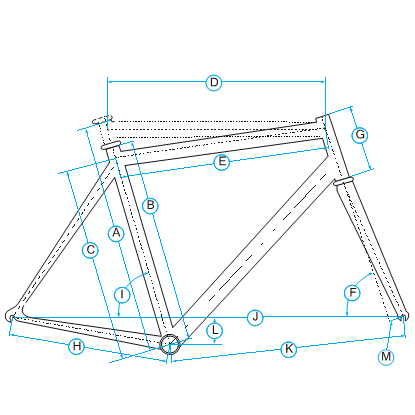 Have you found the Van Nicholas Revelstoke 29er Plus 3Al/2.5V Titanium MTB Frame Cheaper? The Revelstoke is our all-mountain marathon machine, featuring new, wider 110mm front and 148mm rear hubs creating a larger spoke triangle base for improved wheel stiffness and exceptional handling. Whether you choose to ride extra wide 27.5”+ tyres for incredible grip or 29” tyres, it delivers stunning performance in every format. Available from February 2016. What do you think of Van Nicholas Revelstoke 29er Plus 3Al/2.5V Titanium MTB Frame?